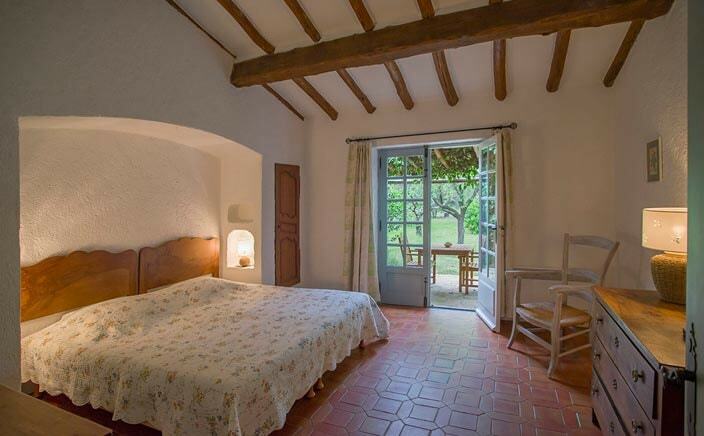 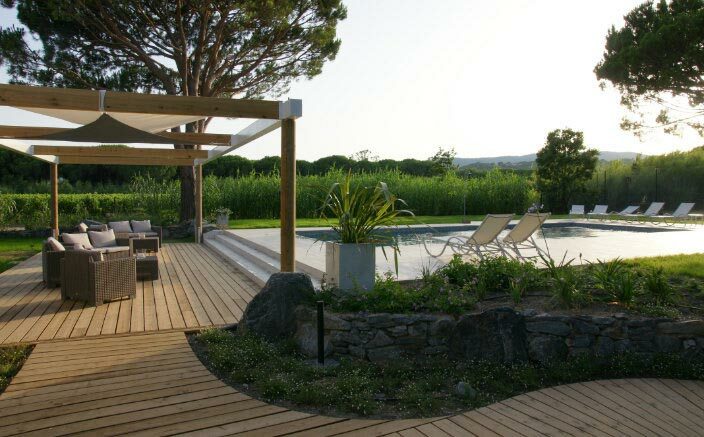  In an atmosphere of simplicity and nature, surrounded by olive and mulberry trees, you will discover, tucked in under the hilltown of Ramatuelle, between sea and vineyards the marvellous provençal house “Leï Souco”, haven of peace. 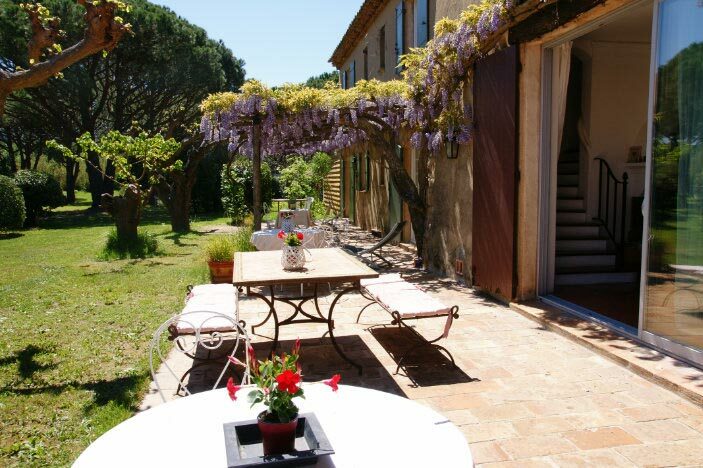 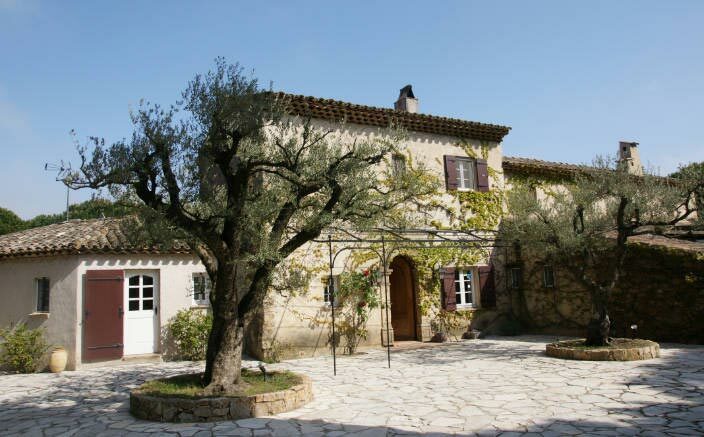 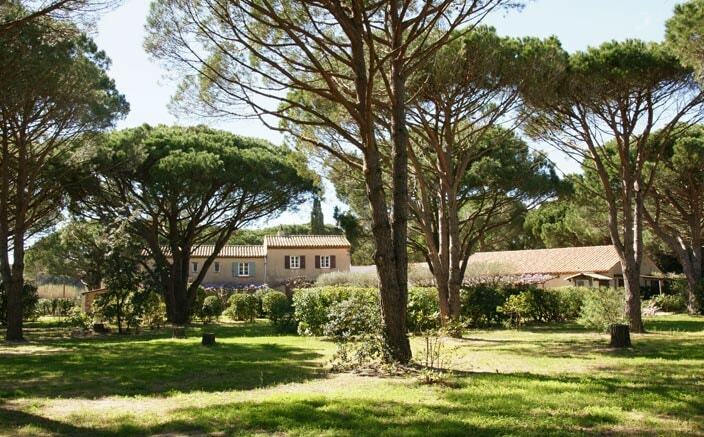 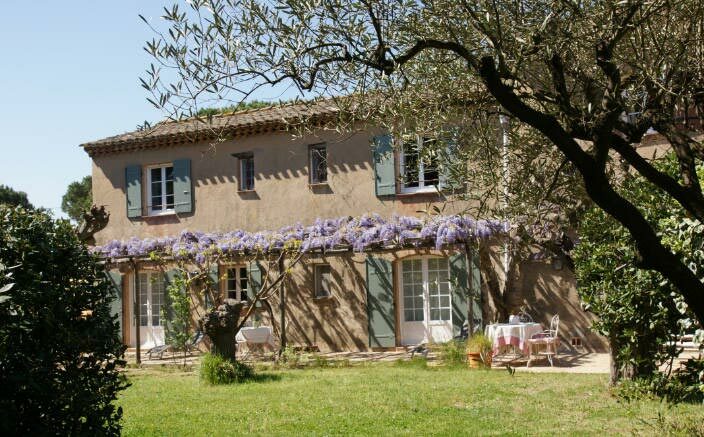 Extremely comfortable house with timber beams, spacious chambers individually decorated in the colours of the Provence. 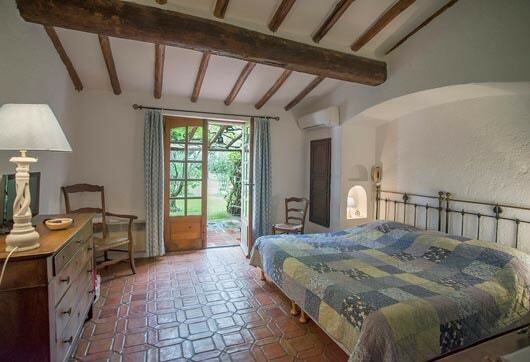 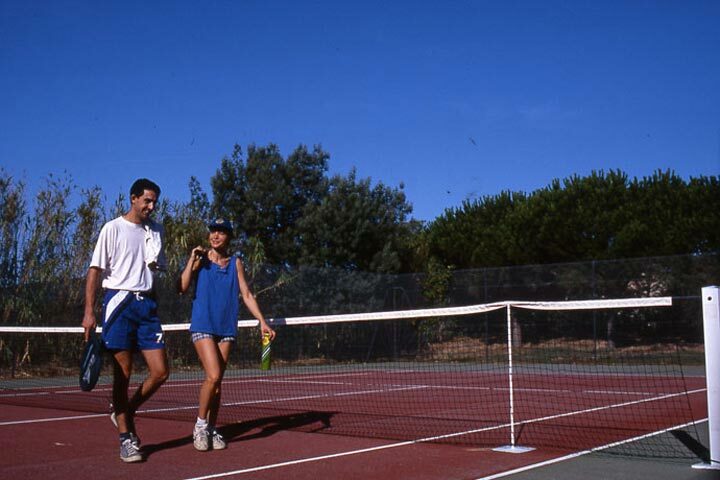 Modern amenities such as satellite television, wireless connection, fridge and safety boxes are provided in each room. 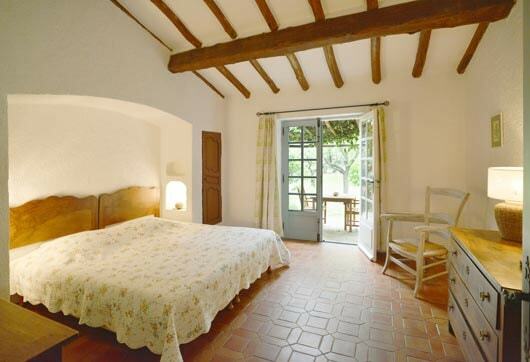 These rooms facing the garden with television, private safe, complete bathroom with hair dryer have a closed-in kitchen on their private terrace. 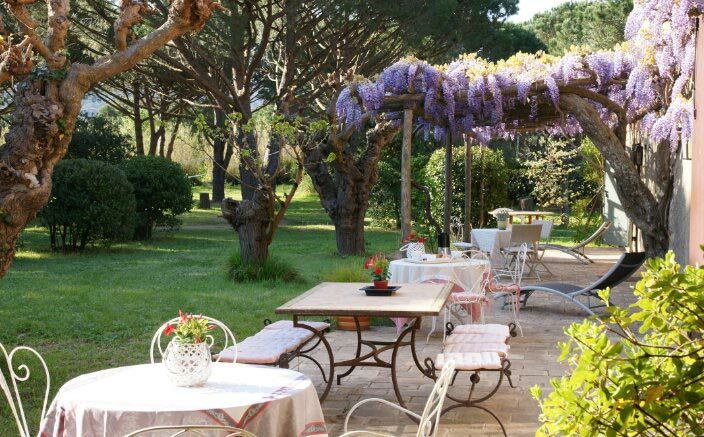 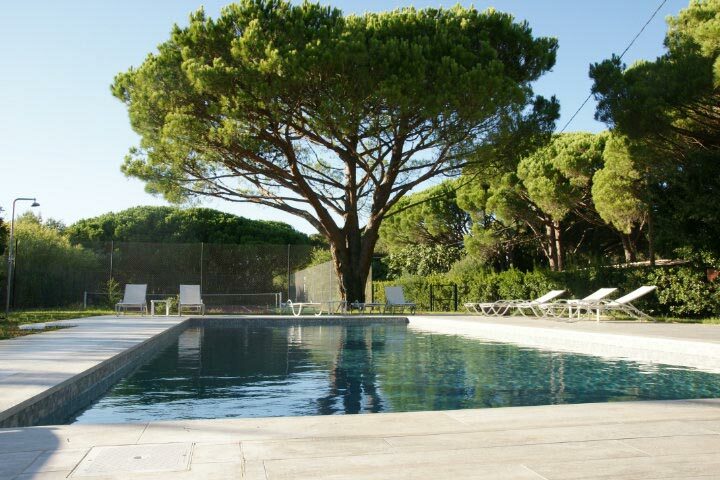 Indulge in a breakfast under the creeping plants or just have a rest amongst rustling leaves on your private terrace facing the garden and 20 acres of vineyards and pine trees.